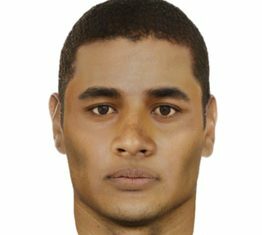 Police are hunting for a driver of a blue Pajero 4WD after a motorist was stabbed during a road-rage fight on Belgrave-Hallam Road, Hallam. 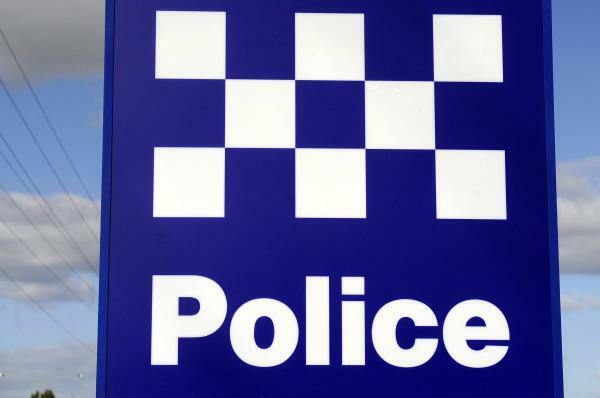 A driver of a white Daewoo ute rammed the 4WD about 2.25pm on Wednesday 10 April, police say. Both drivers then got out of their vehicles and fought near the Monash Freeway off-ramp. The Pajero driver drove off, and was rammed two further times by the ute driver. During the incident, the ute driver suffered a stab wound, and was taken to hospital. Any information, including dashcam footage, to Crime Stoppers on 1800 333 000 or crimestoppersvic.com.au.